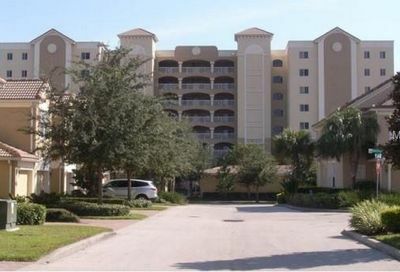 Promenade Condos in Orlando, Florida are two, 8 story condo buildings located in Orlando, Florida’s MetroWest neighborhood. 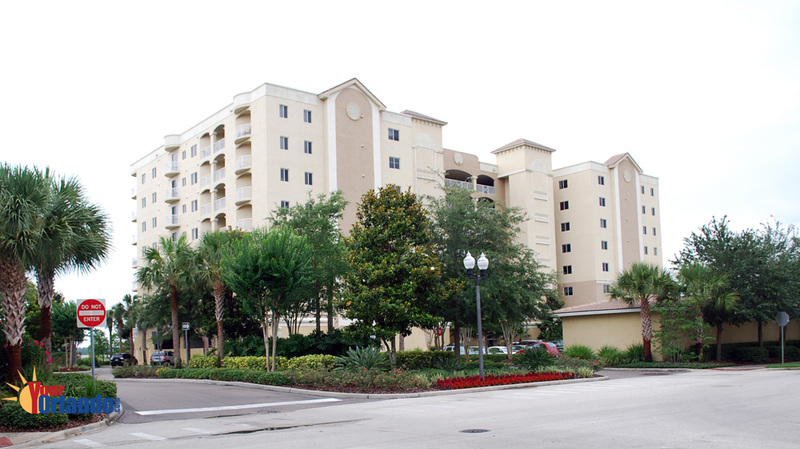 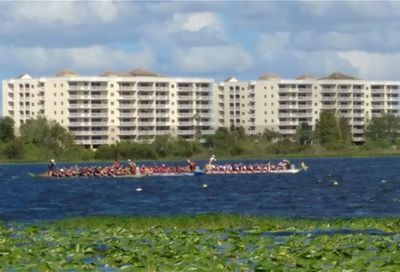 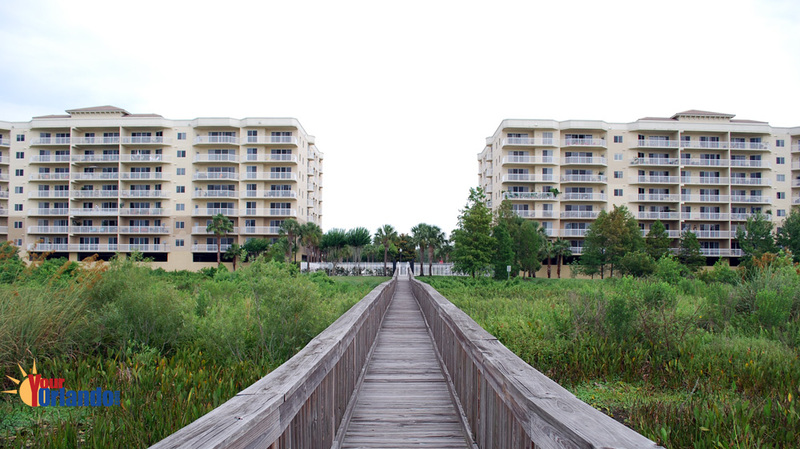 The Promenade condo buildings are situated on the northern shore of Turkey Lake, and just north of Universal Studios. 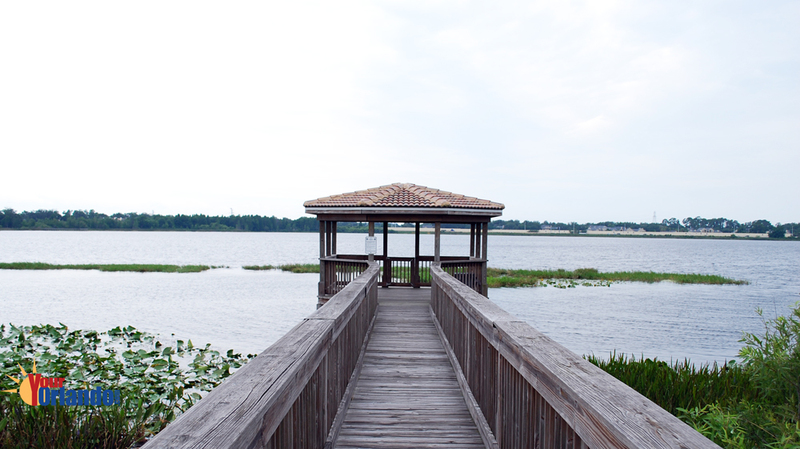 Promenade Condos is located in a gated community and features spectacular views of the 323 acre Turkey Lake from most units. 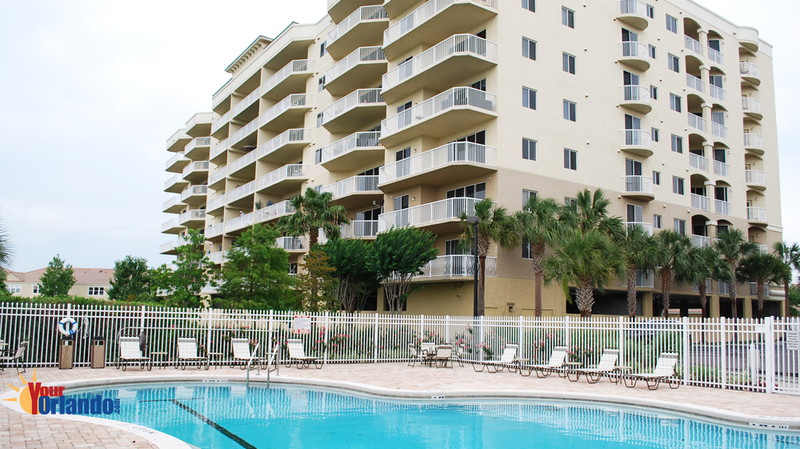 The amenities include a lakefront pool & spa, covered fishing pier, fitness center, covered assigned parking and more.